In this podiobook: A puppy for Christmas! What could be better? 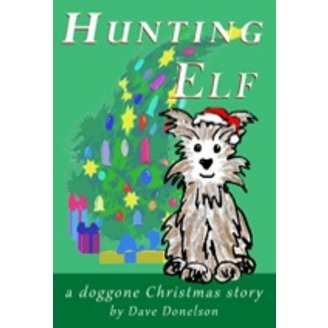 Dan McCoy and his capable wife June find out when Santa gives them a frolicsome hairball named Elf, a Silky Terrier on the Christmas wish list of nefarious dognappers who want to steal him in a murderous scheme to win "Best in Show" at Westminster. 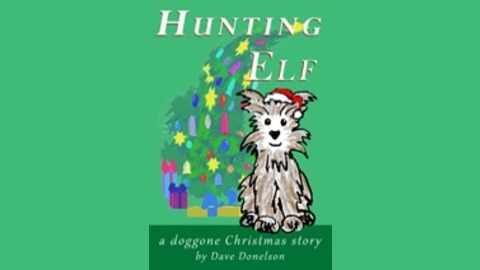 Elf foils the plot when he brings Macy's Parade to a tumultuous halt in a comedic Christmas adventure.